Century Cycles Blog: Giro Fixture MIPS rated "most comfortable" mountain bike helmet - IN STOCK! 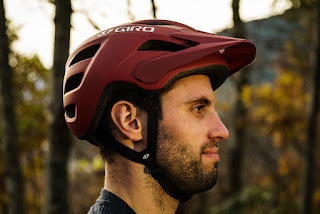 Giro Fixture MIPS rated "most comfortable" mountain bike helmet - IN STOCK! 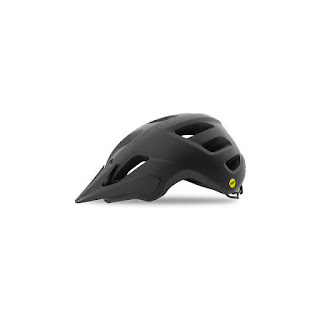 "I found this helmet was the most comfortable despite its being a universal fit. It is the only universal helmet in the roundup, and it fit the largest and the smallest heads in the office, which is quite impressive!" 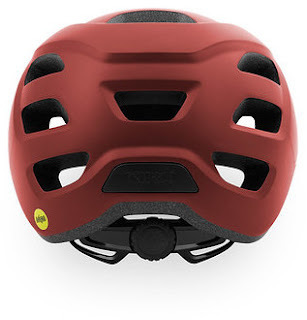 The Multi-Directional Impact Protection System (MIPS) system is an advance helmet feature that can redirect energy and provide more protection in certain impacts. 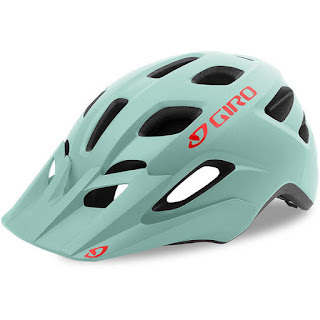 We've got the Giro Fixture MIPS helmet in stock at the Century Cycles store in Medina in three different colors! Plus, you can take 20% OFF the regular price with our Winter Sale through February 28, 2019! That brings it down to just $43.99 + sales tax! Stop in, or buy it online - discount will be shown in your shopping cart! Our Medina store not the most convenient for you? Give us a call, and we'll send one to our Peninsula or Rocky River store for you to check out. No extra cost or obligation!